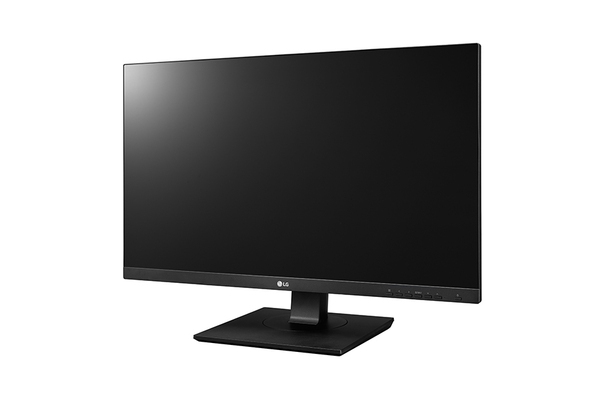 The three-side borderless screen minimizes the bezel so the display blends seamlessly into any workspace. 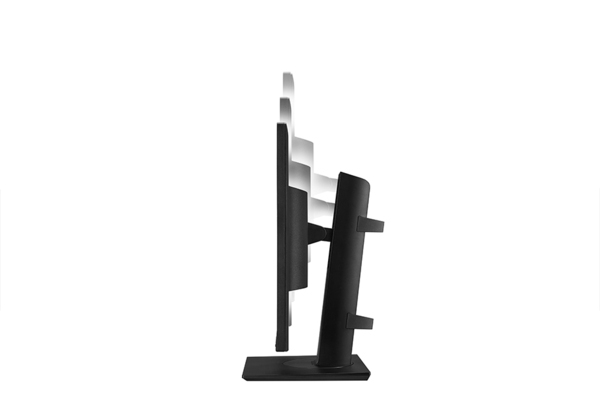 It enhances the sense of immersion and adds aesthetic appeal. 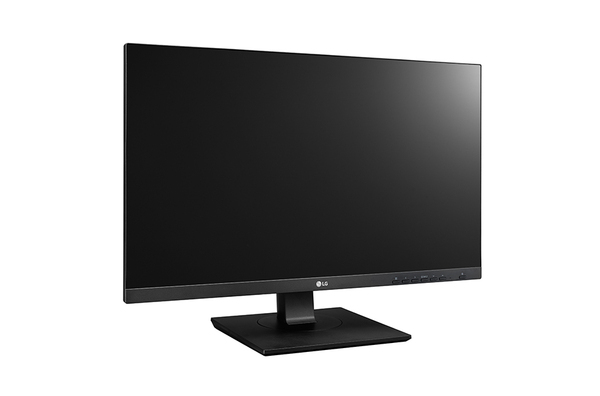 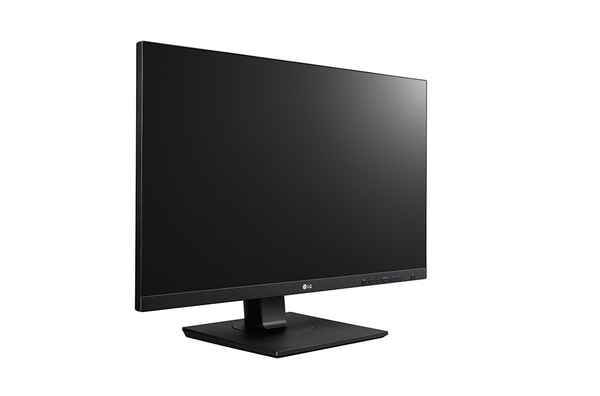 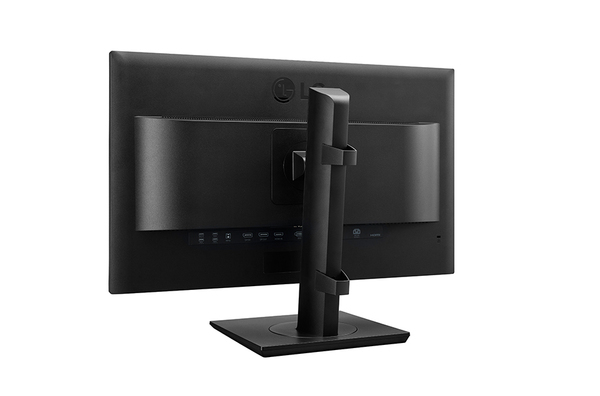 The monitors provide comfortable viewing with versatile screen height/tilt/pivot/swivel adjustments. 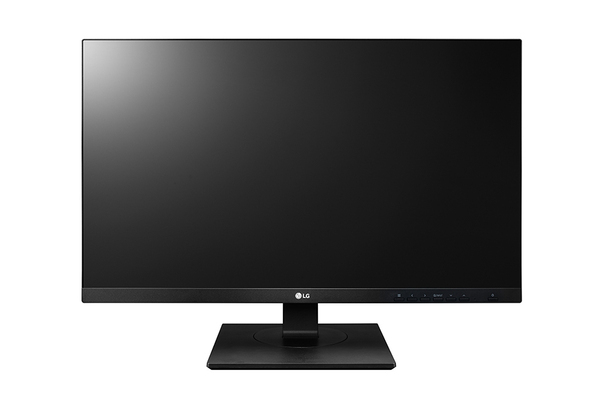 You can customize the display condition to create a more personal, comfortable workstation. 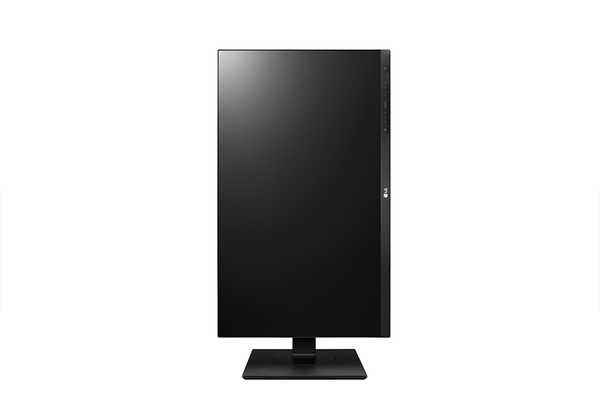 The monitor can be easily assembled without any tools, and is also able to be wall-mounted. 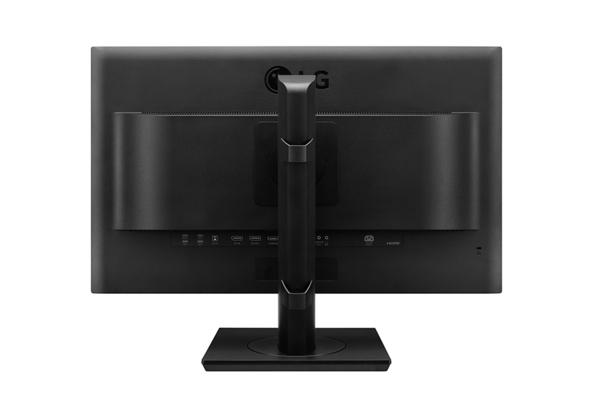 The Daisy Chain lets you connect up to four monitors with duplication and extension functions. 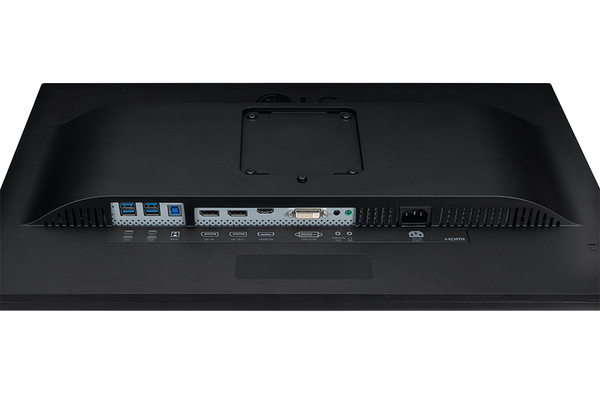 This setup creates synergy, allowing efficient resource sharing throughout an organization.